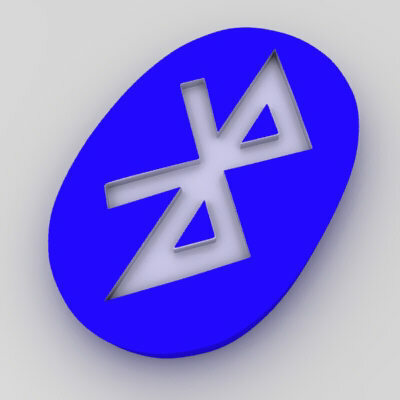 Bluetooth 4.0 will draw less power and will therefore be able to be used in a wider range of devices, as well as of course preserving more battery life in devices that already currently employ Bluetooth. The new specification will use single-mode chip instead of a dual-mode chip and will run off of coin-sized batteries according to the Bluetooth Special Interest Group, a trade group which approves new Bluetooth specifications. eWeek notes that the new spec will be used in “proximity, Internet connected devices, consumer healthcare devices, sports and fitness products, watches, smart energy and home automation devices, and remote controls.” So basically what we might be seeing is Nike+ type devices everywhere. When we’ll start seeing devices using Bluetooth 4.0 is unclear, however. Read next: User Streams bringing real-time updates to Twitter.